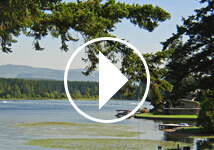 Lake Sawyer boasts a year-’round resort in the greater Seattle area. 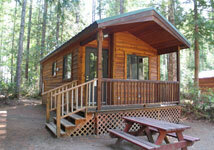 The resort’s spacious ten-acre grounds with tall firs and park-like lawns make it a popular spot for picnics. The club, situated near the western slope of Washington’s Cascade Mountains, has plenty of waterfront on Lake Sawyer, one of the area’s largest natural lakes containing some of the best bass fishing in the state. Enthusiasts will find canoeing and fishing, or just sunbathing and relaxing.